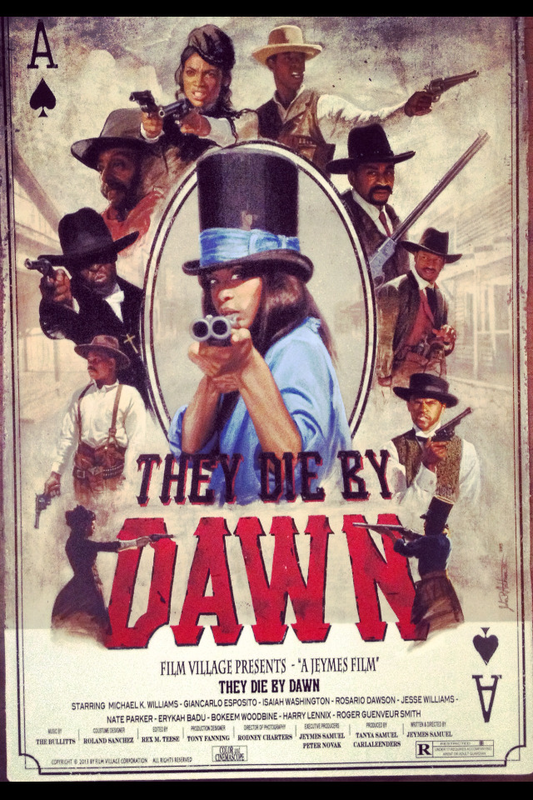 The Official They Die By Dawn movie poster!! Found this poster on Jesse William's tumblr. Here is a refresher on the film! Another '42' Jackie Robinson biopic poster! !